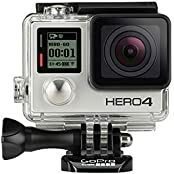 Its been almost a year since the GoPro Hero 6 Black was released? Is it still a frustrating camera to operate or has is been updated to work much more smoothly? Lets find out today!